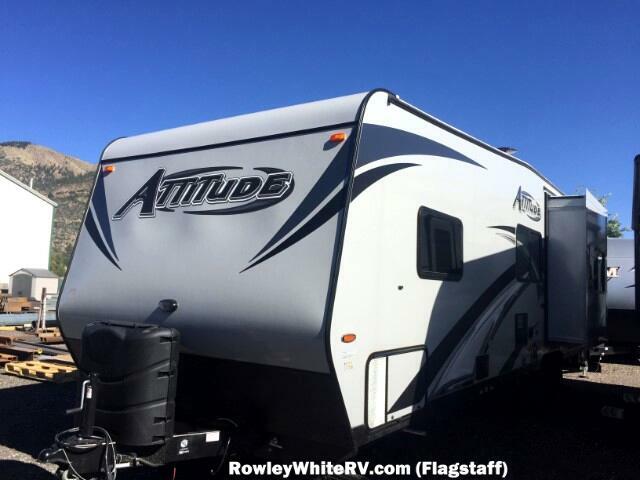 2018 Attitude 27SA Toy hauler by Eclipse RV with Generator! 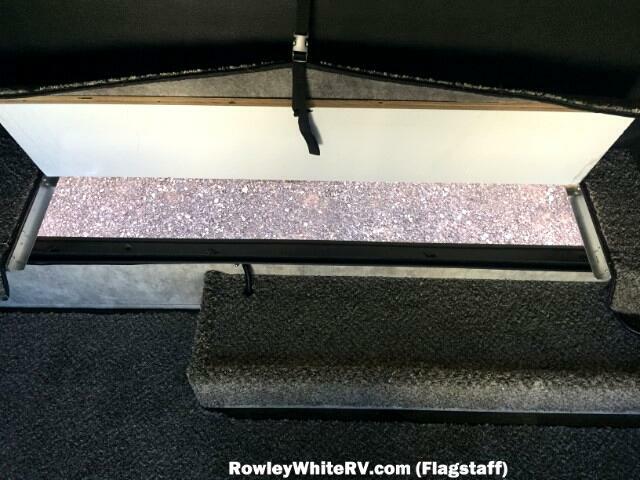 Total length of the trailer is about 27 feet, the cargo area is 12 feet to the first cabinet and 14 feet to the first cabinet on the other side. 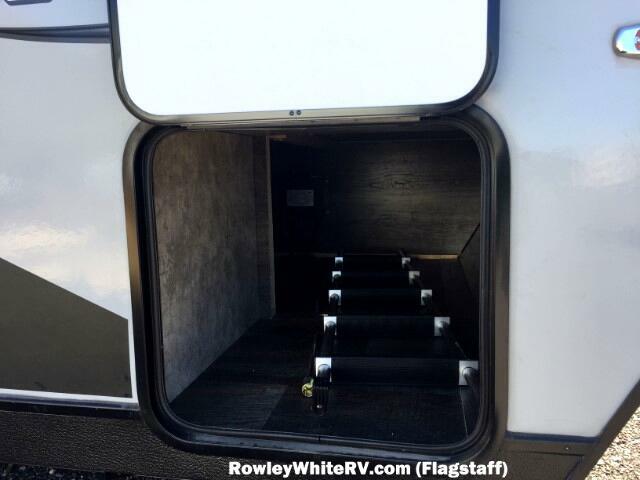 There are 77” inches below the rear bunk. 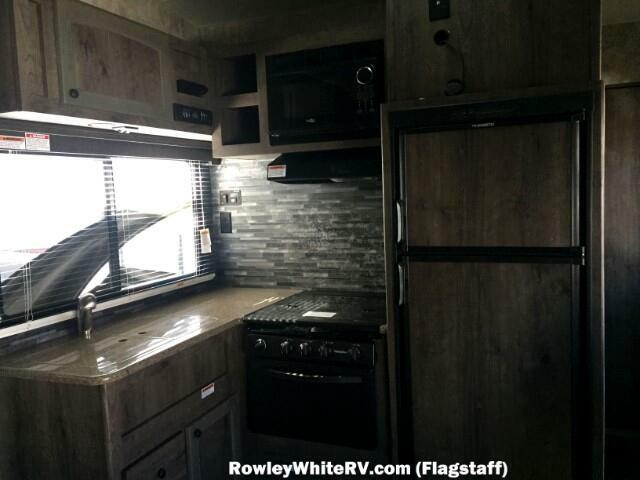 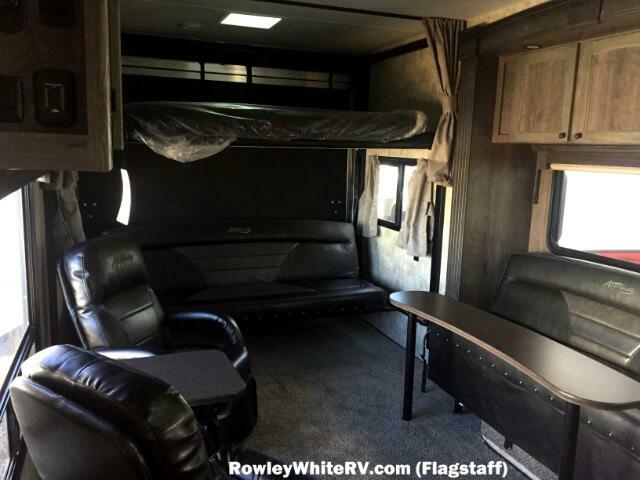 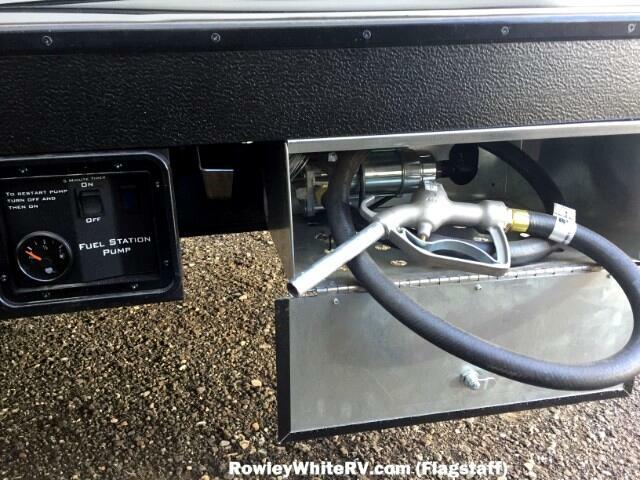 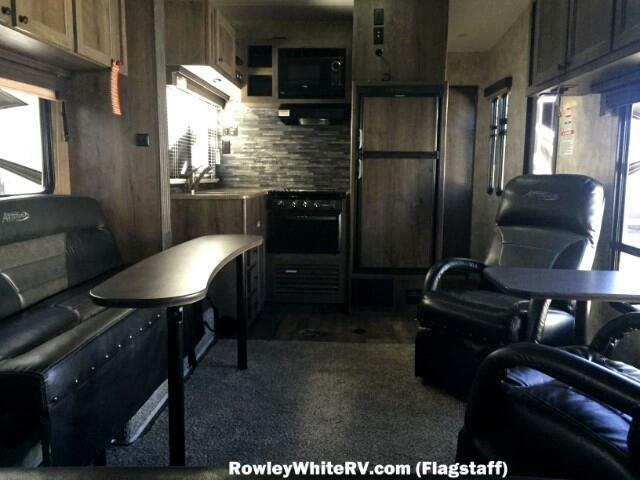 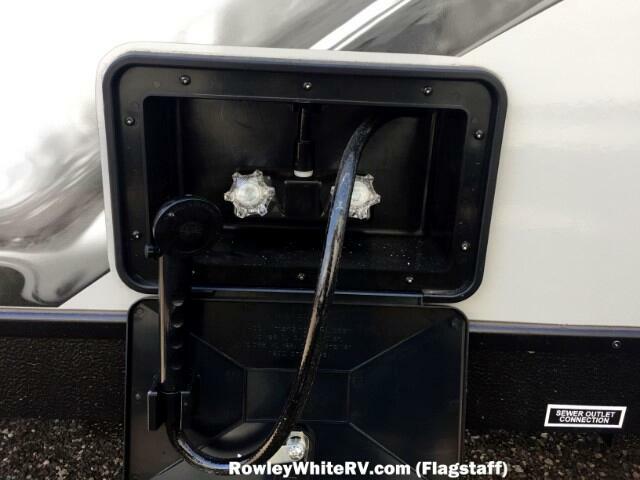 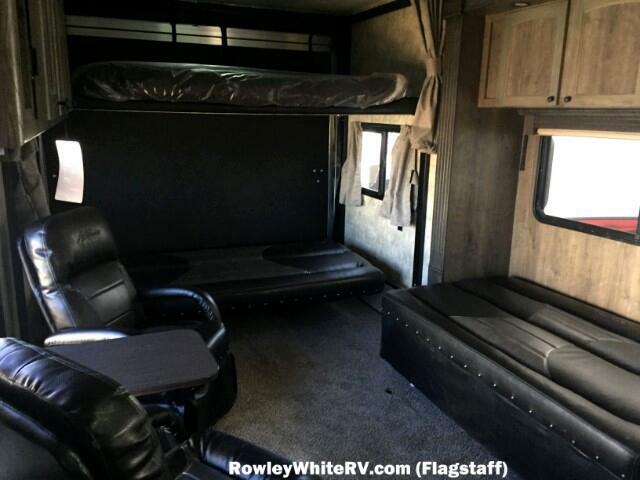 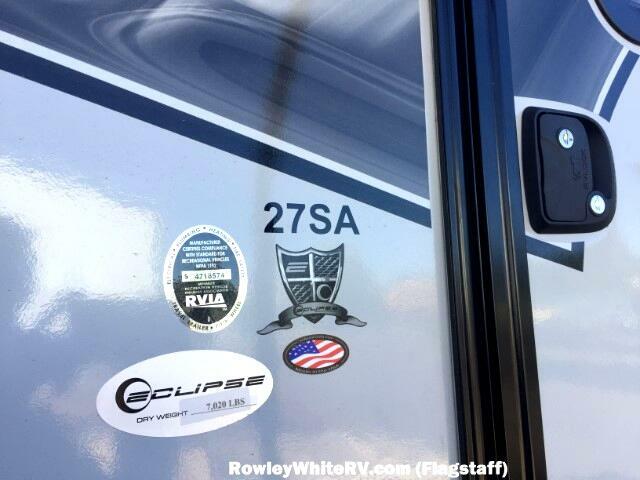 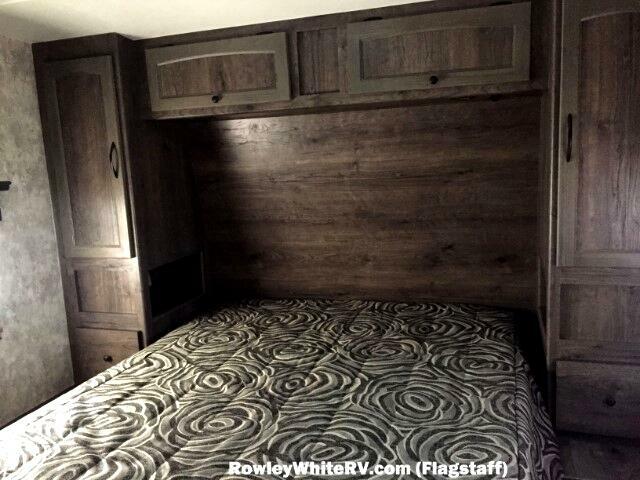 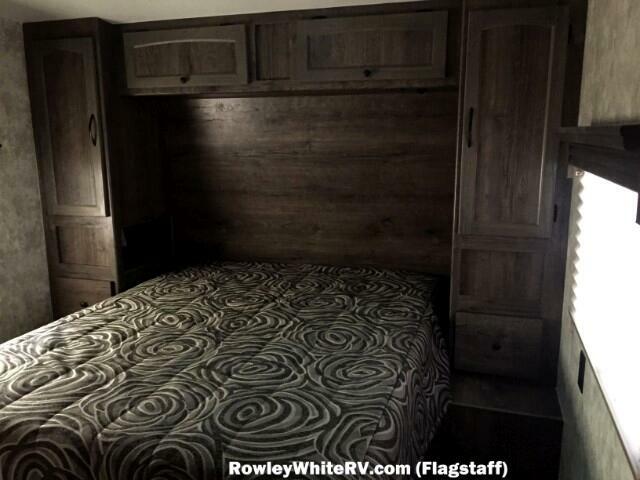 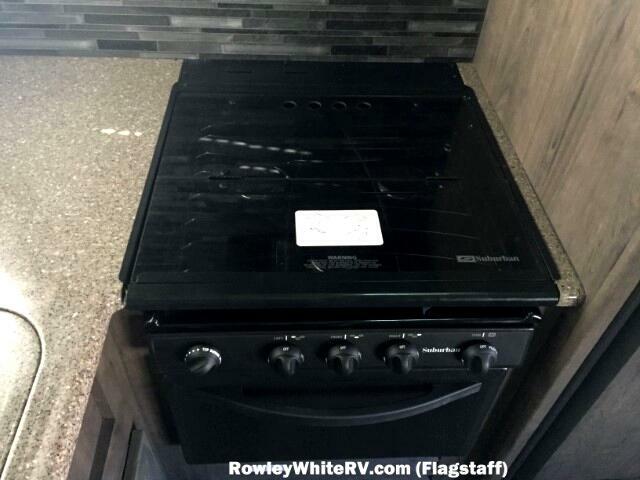 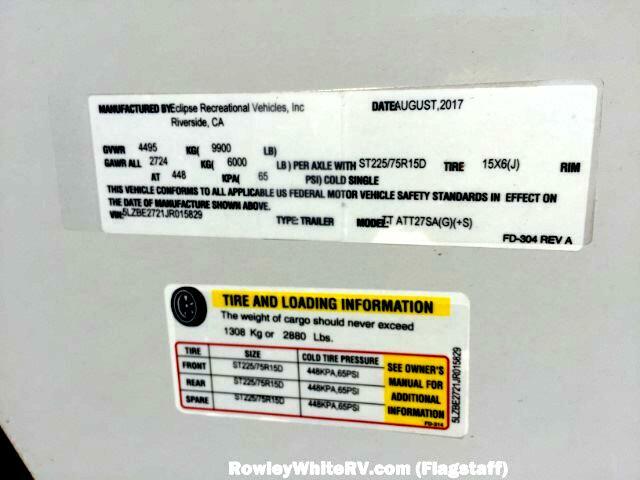 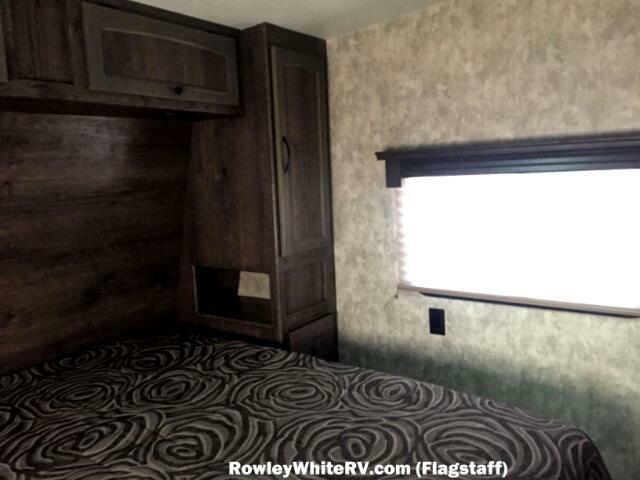 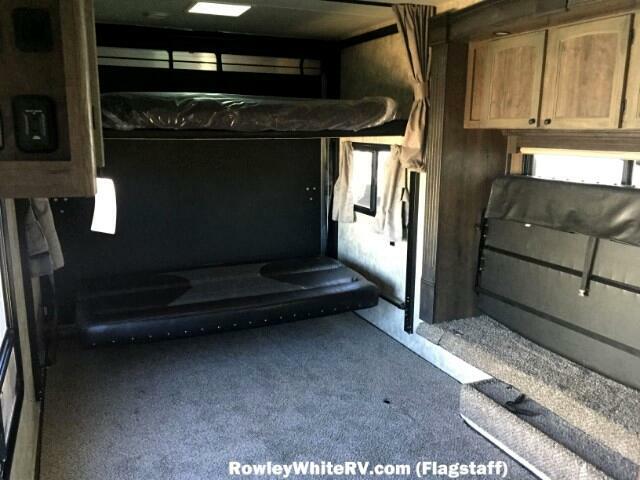 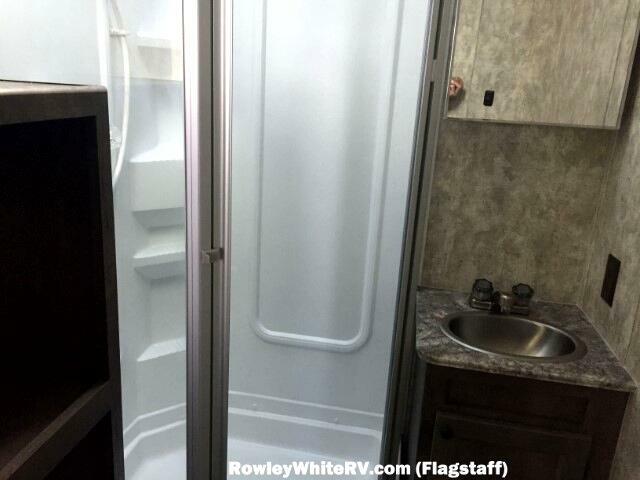 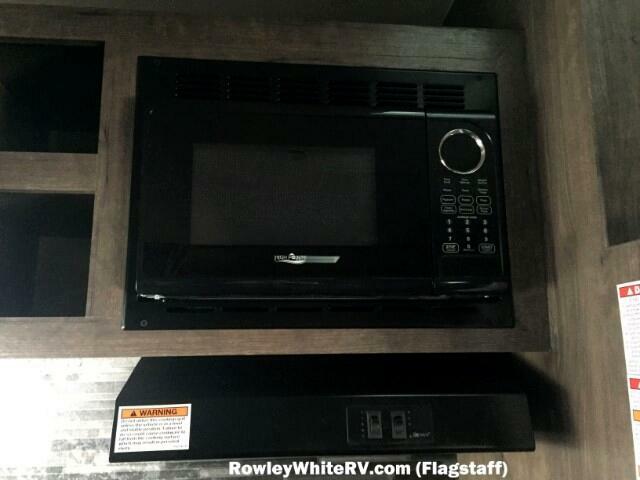 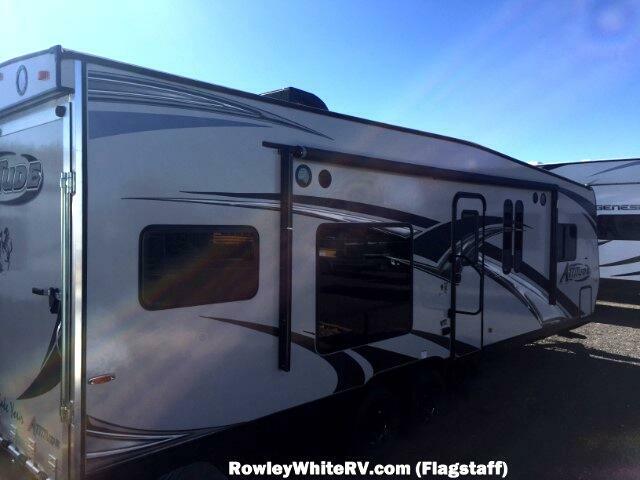 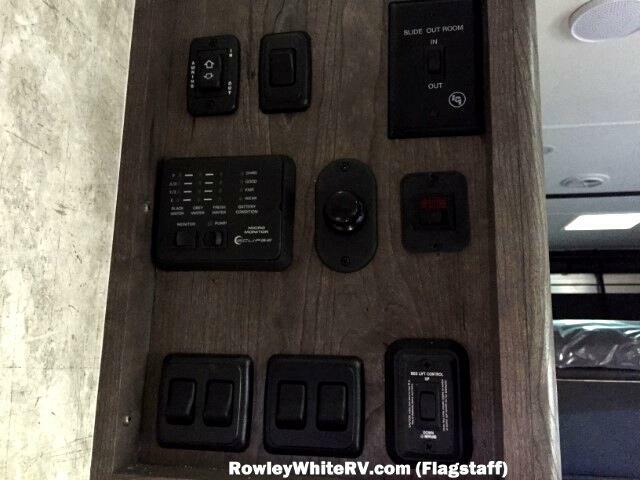 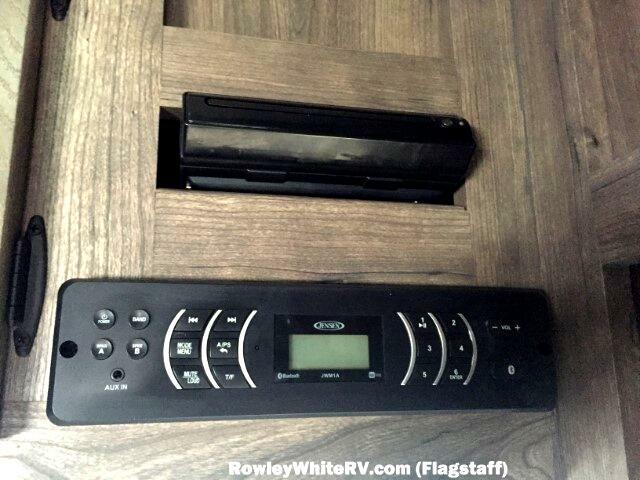 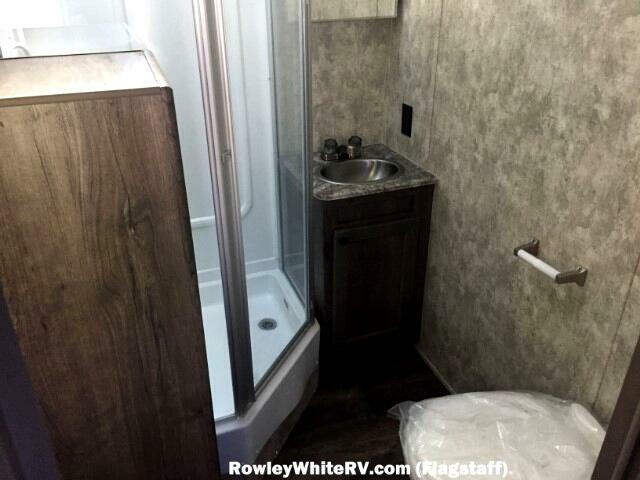 We have lots of toy haulers, 5th wheels, and travel trailers to choose from -- visit our website at rowleywhite.com to see our full inventory. 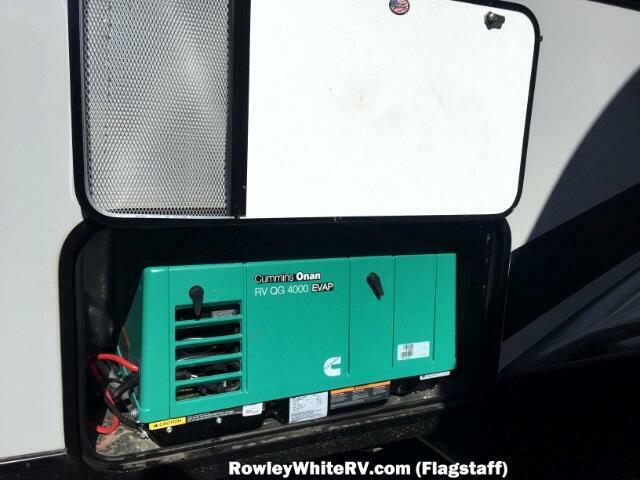 We are open from 8am - 5pm M-F, 9am – 3pm Saturday. 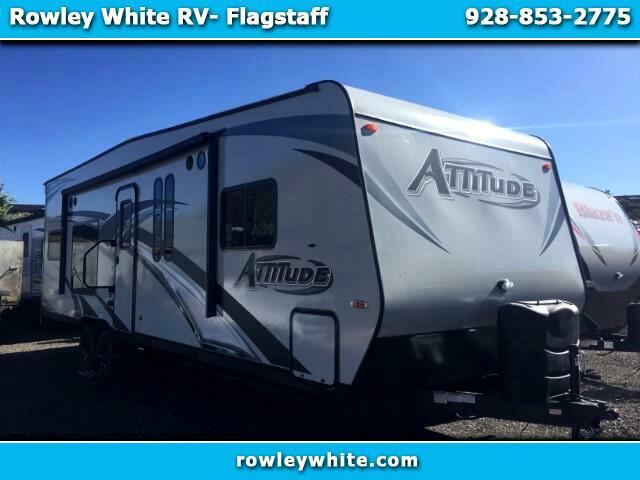 Message: Thought you might be interested in this 2018 Eclipse RV Attitude.